We can’t say we’re surprised. 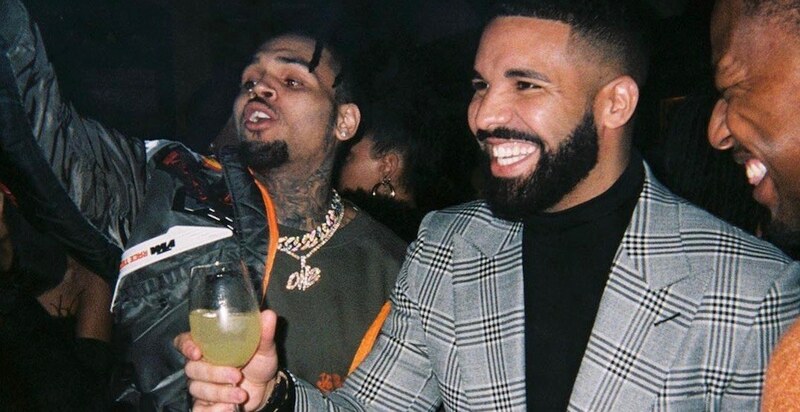 Canadian rap superstar Drake created his own line of champagne, and it looks like the bougie bubbly is almost finally available for us regular non-millionaire folk. Drake – or Champagne Papi as he’s known on Instagram – has followed up on the success of his Virginia Black Whiskey label with a sleek looking champagne line called Mod Selection Champagne. The rapper teamed up once again with American entrepreneur Brent Hocking to create this luxury beverage. Hocking also worked with him on the whiskey venture in 2016. The champagne will be distributed through Southern Glazer’s Wine & Spirits in Canada and the US, who posted a promo video with the legend himself back in December 2018 chatting about the product. Currently, there are two varieties under the brand available for pre-order in the US including a Mod Réserve and a Mod Rosé. While no prices are officially listed on the website, The Drinks Business reports that each 750ml bottle will be US $300 and US $400 respectively. We’ll cheers to you, Drizzy, if we can ever afford it.